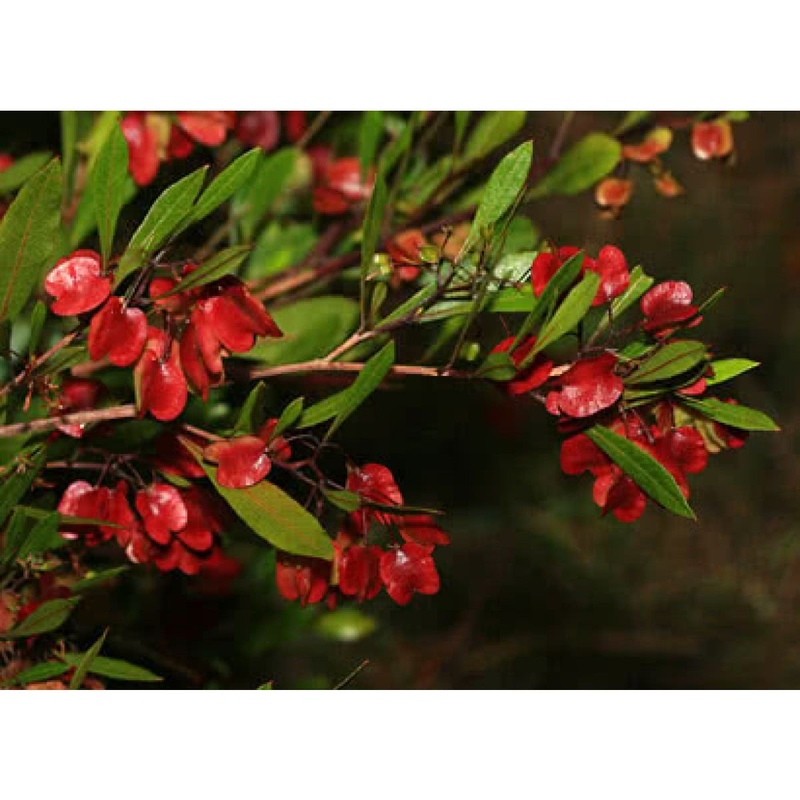 Dodonaea Viscosa is known as hop bush. It is an evergreen shrub. Its leaves are spoon- or wedge-shaped, and are sometimes reddish or purplish.